For getting the most out of your engine proper deck height is a must. 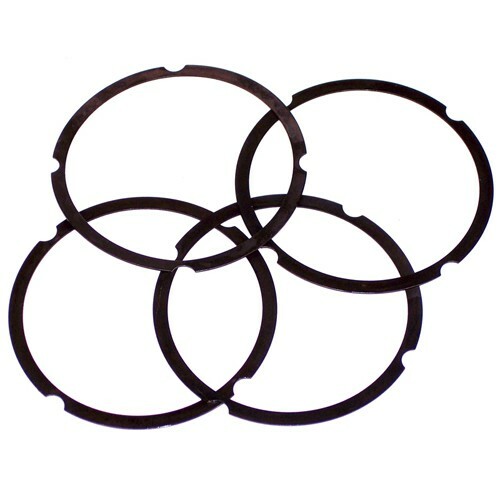 Use these shims to adjust height for optimum performance. Quick and easy, no need to machine the pistons.